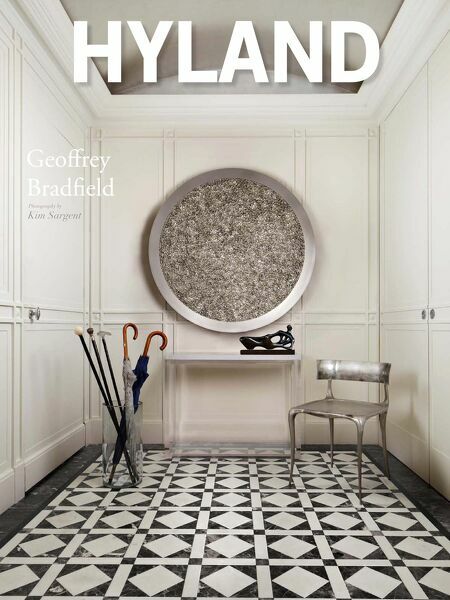 CLICK ON ANY OF THESE IMAGES FOR A FREE STREAMING SUBSCRIPTION OF HYLAND, a digital lifestyle magazine featuring residential decoration, design, architecture, art, travel, fashion, cuisine, good works and reflections. Norman Foster's Panthalassa Yacht from Y. Co. Check out next month's ICFF coverage!